Get to know what it means to be a sibling from Charlie Brown in this 8x8 Peanuts storybook! It’s hard to imagine Charlie Brown without his sister, Sally. When she was born, Charlie Brown was so overcome with joy that he told his friends, “I’m a father!” instead of saying he was a big brother! Soon he helps push her in the stroller, Linus teaches her how to hold a blanket, and Snoopy tags along as she crawls around the house! Best of all, Charlie Brown loves his sister no matter what. That’s what being a big sibling is all about! 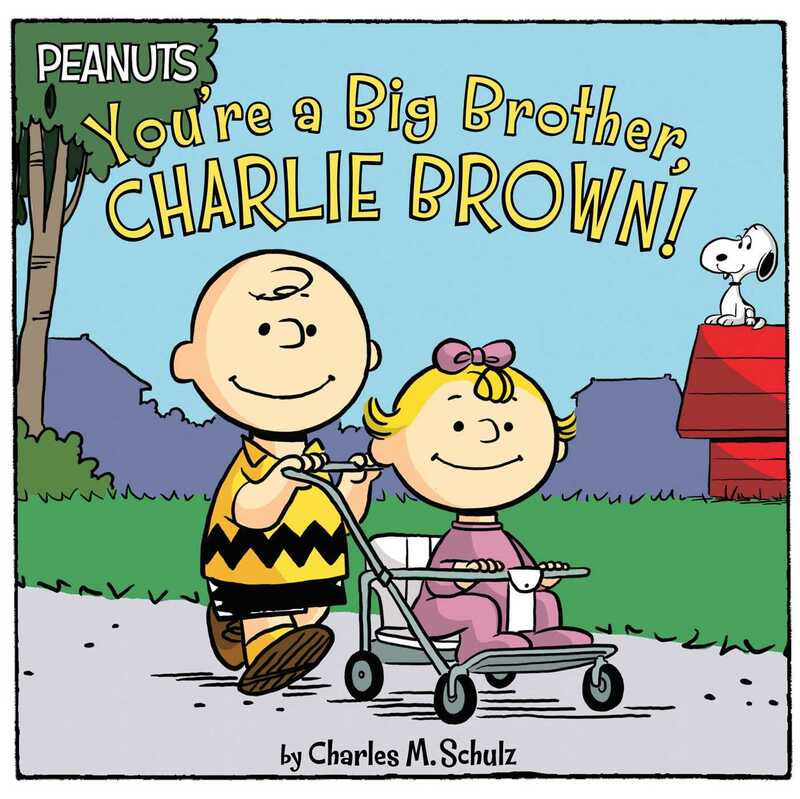 Book Cover Image (jpg): You're a Big Brother, Charlie Brown!